When Jean Denise Standfield was a child in confirmation classes, she made a life changing decision. She listened carefully to the minister visiting her church as he explained how to be a Christian. “He was the sort who used language about believing and accepting Jesus. And that’s what I did,” she said. “The Lord’s been faithful to me ever since. Since that first encounter, Jean grew in her faith and eventually became a deaconess serving in churches across Sydney. On 3rd April 2019, she passed away at 93 years old, leaving a legacy of faithful and servant-hearted ministry. That character formation began a year after finishing school when she enrolled at Deaconess House. 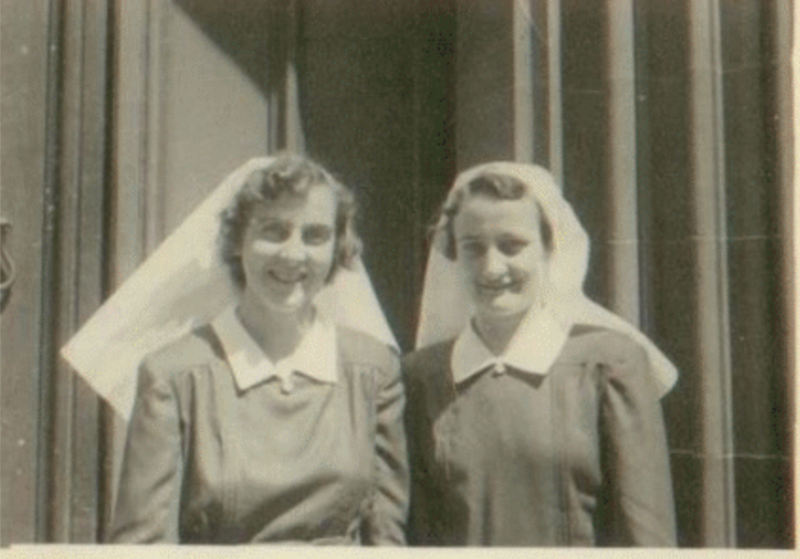 Commissioned and ordained as an Anglican Deaconess on March 3rd, 1951, she served at St David’s in Surry Hills. In 1955, Jean moved to Holy Trinity in Panania, then to St Luke’s Thornleigh before becoming a chaplain at Chesalon Homes from 1968 to 1985. For over 30 years, she lived in Redfern with fellow deaconess and friend Lynn Gigg in a unit for women working in the inner-city. Jean became the last head deaconess of Sydney Diocese until 1989, when she retired. Born September 3rd, 1925, she grew up in Kyogle, NSW, with three sisters and one brother. After their family moved to Sydney, she attended churches in Mascot (where she heard the visiting minister) and East Lakes.